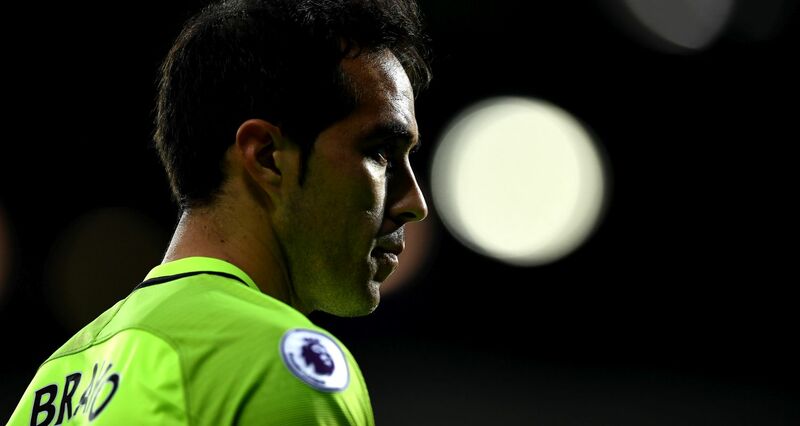 Manchester City goalkeeper Claudio Bravo is under fire in his homeland of Chile after deciding to reject a national team call-up for the upcoming international break. The 34-year-old was initially named in Reinado Rueda’s squad, but amid growing tensions in the Chile camp, pulled himself out of the reckoning. 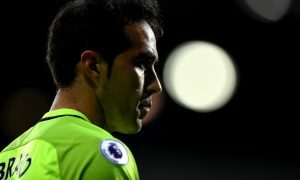 Legendary Chilean footballer Carlos Caszely has joined the growing criticism against Bravo and didn’t hold back on the subject. “When a player is called to the national team, he must grab his suitcase and come running,” said Carlos Caszely, who won 64 caps for La Roja. Caszely believes no one is essential and suggested to Radio Duna that Bravo now be banned from the national team.